Anchorage police have ended their investigation into a bomb threat against East High School last week after determining the threat was “not credible,” an agency spokesman said Tuesday. 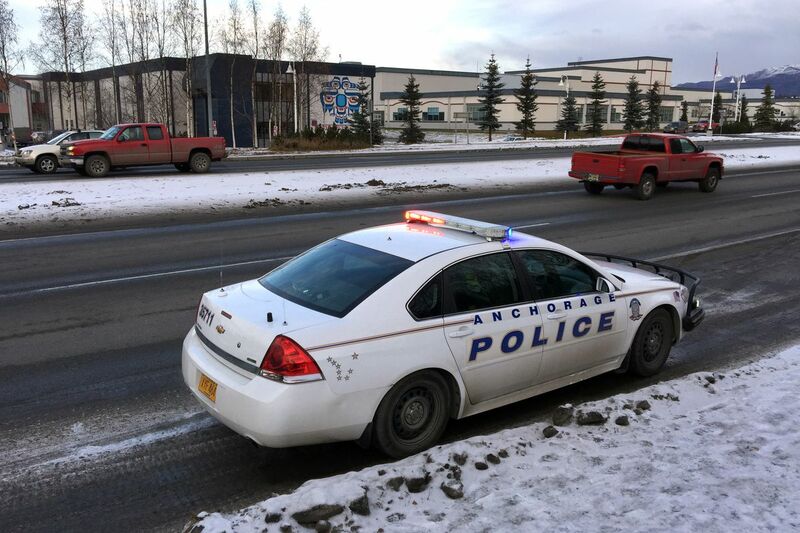 Students were sent home an hour early Thursday after school resource officers became aware of a social media post threatening the school, “possibly a bomb,” said MJ Thim of the Anchorage Police Department. The district said in an email to parents sent just after noon Thursday that students had been evacuated to the gym. Officers spent several hours speaking with school staff and combing the school for “anything suspicious,” Thim said. No arrests have been made, he said.